Design is making things line up. Simply click on one of the products below to download your free template. 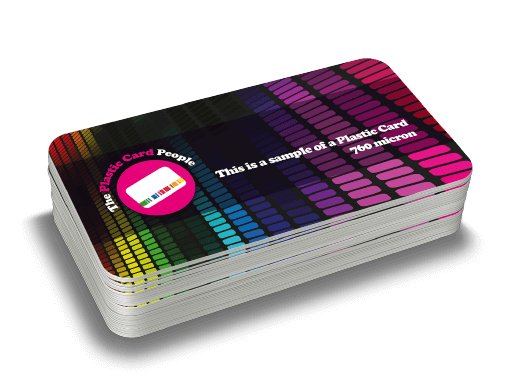 Click here to download your pdf template for Plastic Cards. 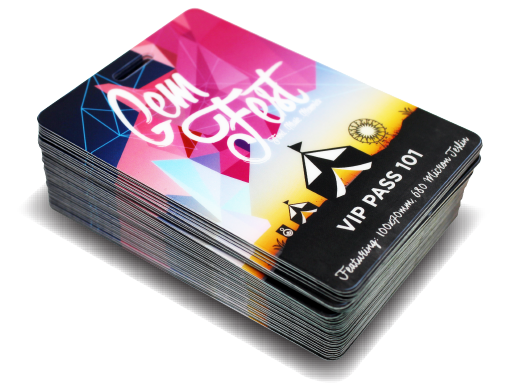 Click here to download your pdf template for Event Passes. 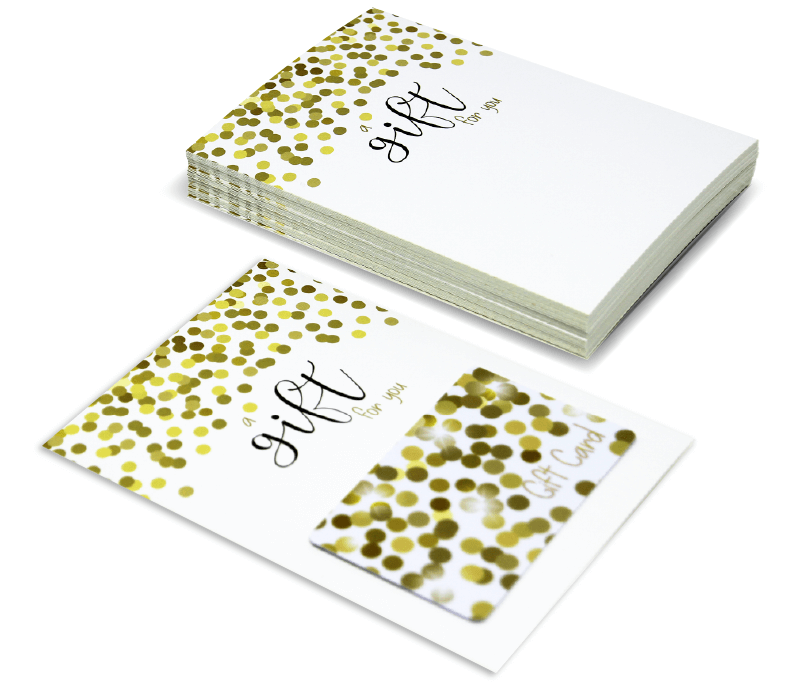 Click here to download your pdf template for 2Part Snap Off Cards. 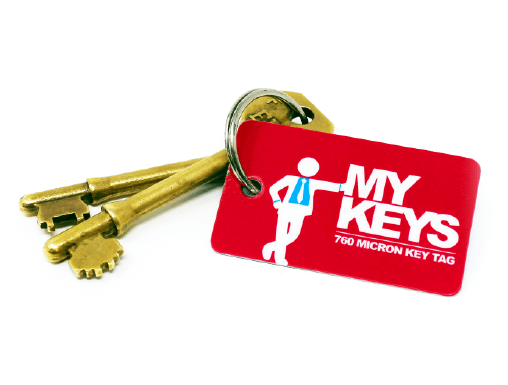 Click here to download your pdf template for PVC Key Tags (28x54mm). 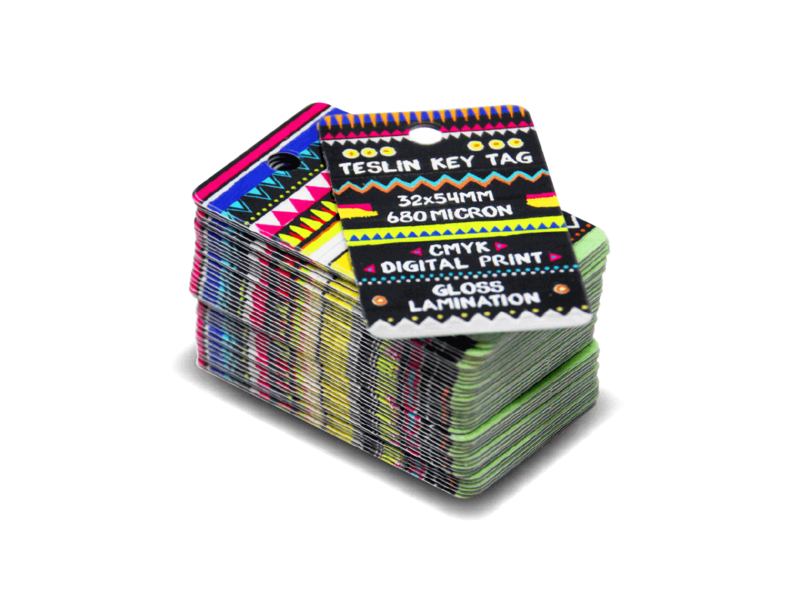 Click here to download your pdf template for Teslin Key Tags (32x54mm). 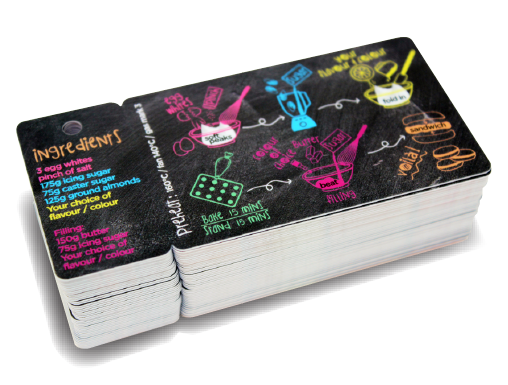 Click here to download your pdf template for 3up Key Tags. Click here to download your pdf template for Standard Display Carriers. Click here to download your pdf template for Euro Slot Display Carriers. 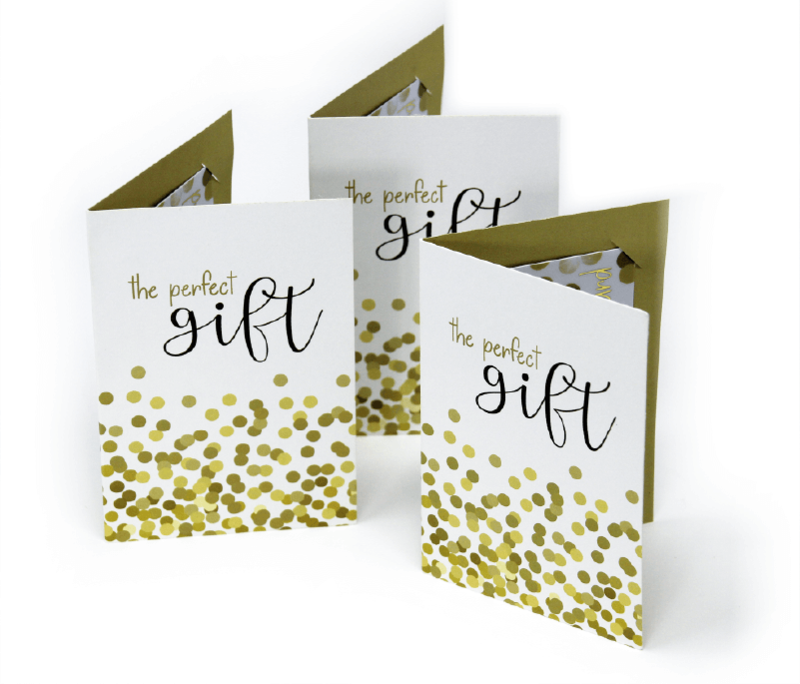 Click here to download your pdf template for Portrait Wallets with die cut slits. 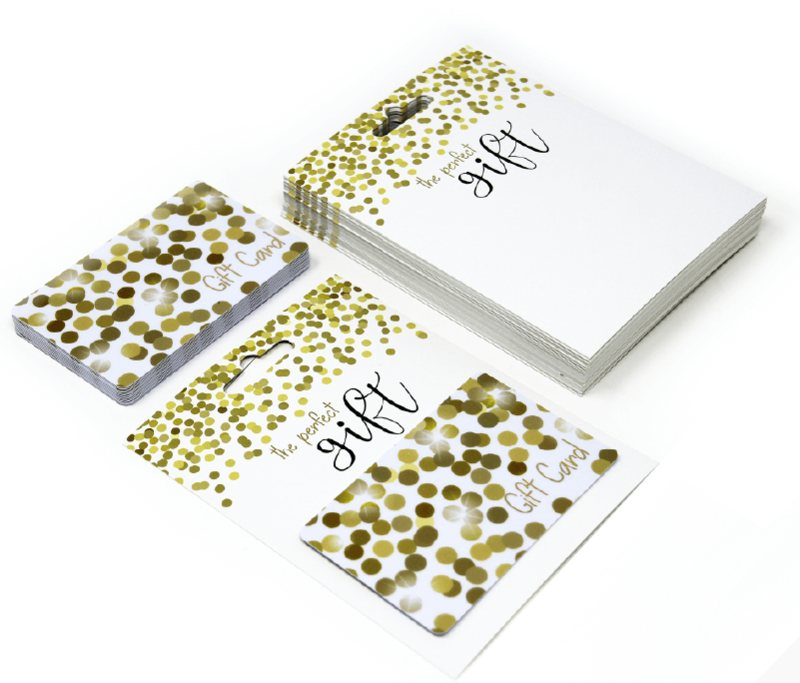 Click here to download your pdf template for Landscape Wallets with die cut slits. 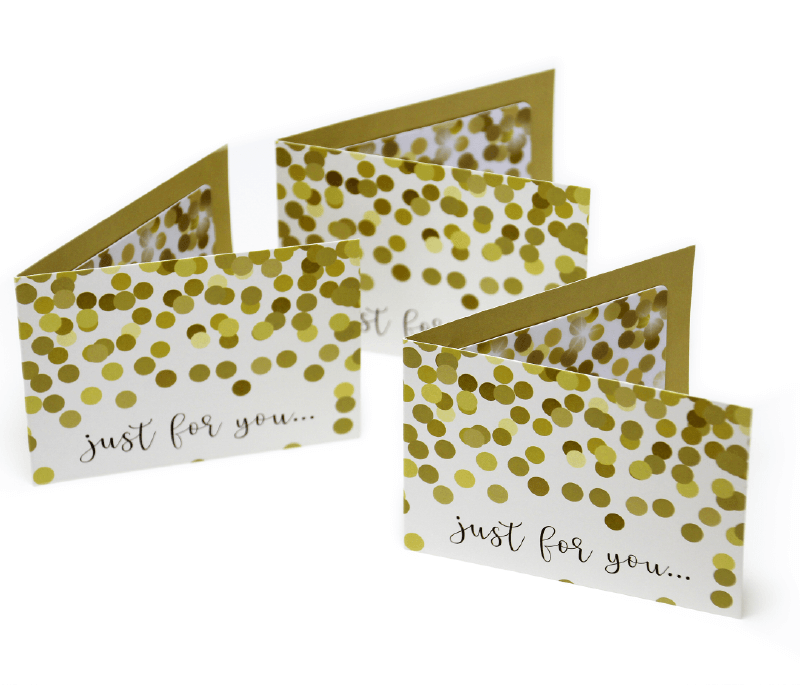 No problem, we’re here to help in any way we can to help ensure that you get the best out of your cards. 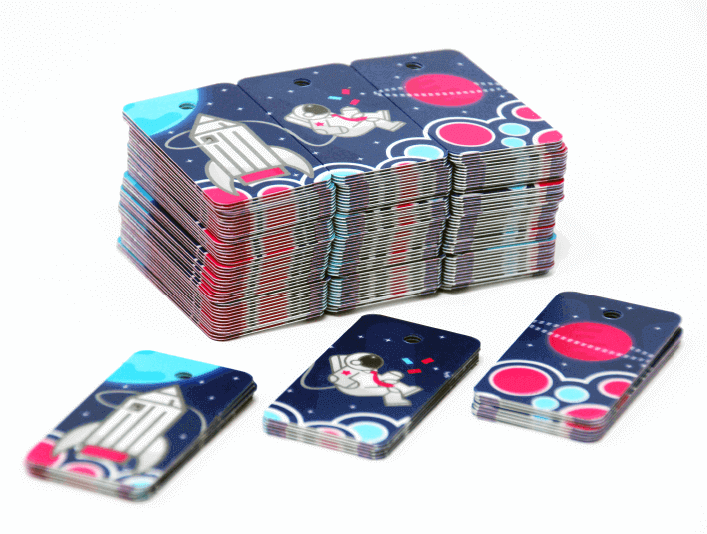 Contact us and one of our design team would be happy to create you a bespoke template.